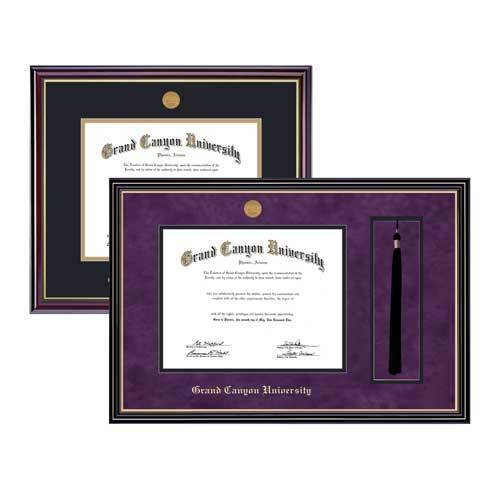 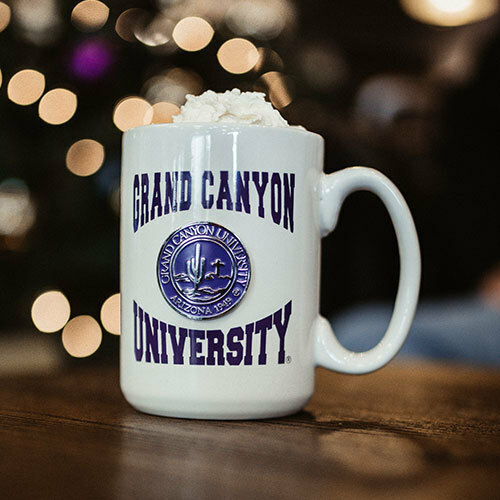 Offering endless options for those who love GCU style, accessories are a key to finishing your look, and getting the most of the Grand Canyon University experience. 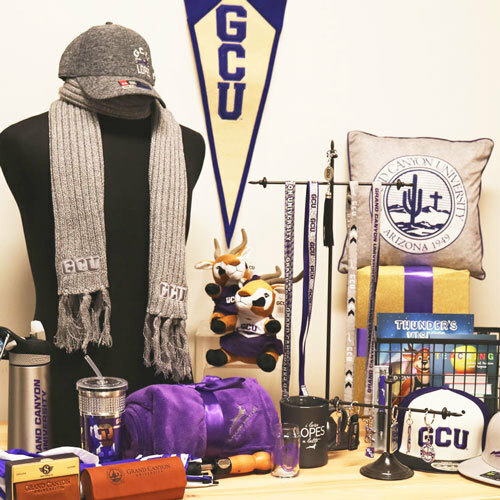 Whether you want GCU drinkware, keychains, lanyards, blankets we have an assortment of accessories to choose from. 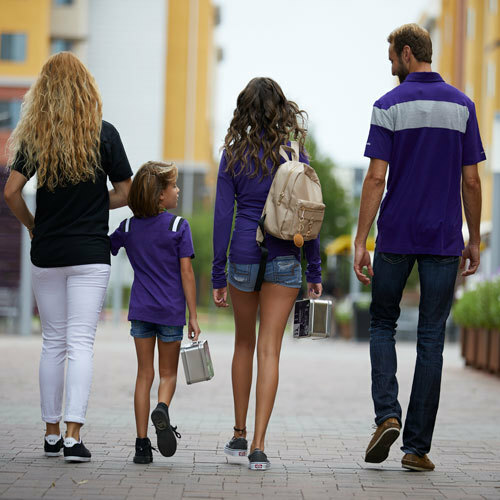 However you want to experiment with your style, the Lope Shop has it all.